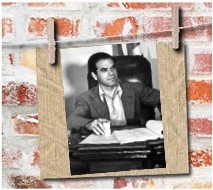 Frankie is Frank Capra, an Academy Award-winning director whose movies were suffused with affectionate portrayals of the common man and the strengths and foibles of American democracy. 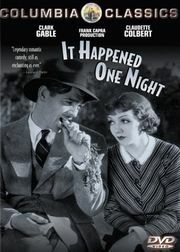 He was the first to win three directorial Oscars — for “It Happened One Night” (1934), “Mr. 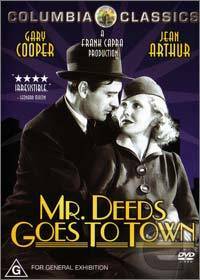 Deeds Goes to Town” (1936) and “You Can’t Take It With You” (1938). 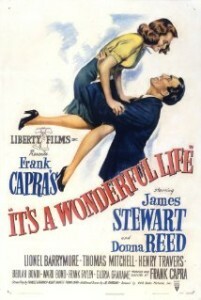 Most people know him for “It’s a Wonderful Life” which has become a holiday classic. 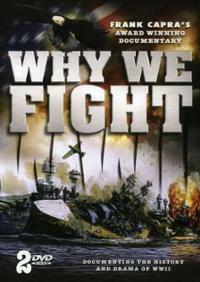 But what some may not know is that Capra did a series of “Why We Fight” World War II propaganda films per the request of General George Marshall and the U.S. War Department. 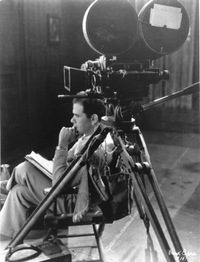 His approach, “one-man, one film” with complete control from concept to delivery, was unique for that time period. 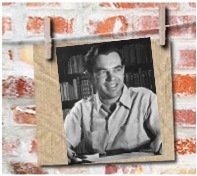 The last quote came from Capra’s autobiography. 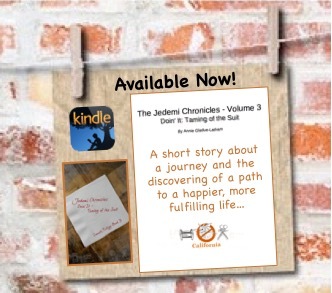 The following are some relevant clips from the soon to be published iBook Jedemi Chronicles (In Heaven When You Smile – The Taming of Viv). 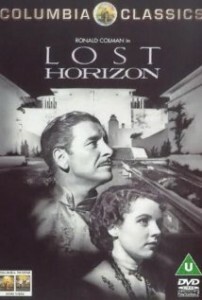 There is a reference to Frankie’s Lost Horizon film. 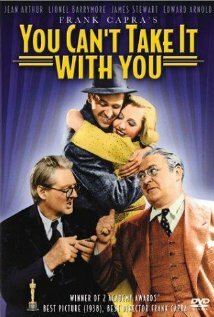 Capra got Columbia studio head, Harry Cohn to buy the rights to the James Hilton book which inspired the movie. Clip: Confusing… Why? That’s because you’ve always been a part of Shangri-La without knowing it.